strip can be in the combi card too. convenient. 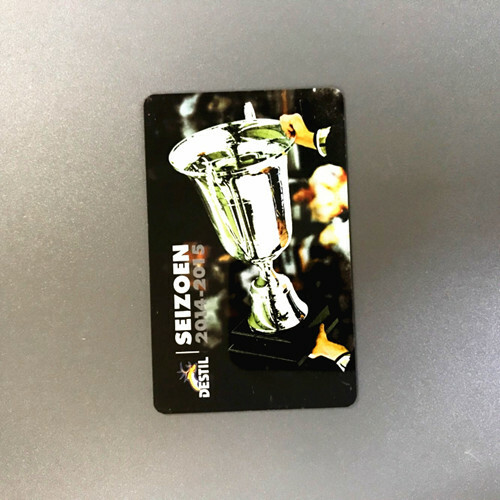 However the combi card assure the secure in high level. Personality: encoding, numbering, magstripe, barcode and so on. good manufacturer of combi card , please consider us. 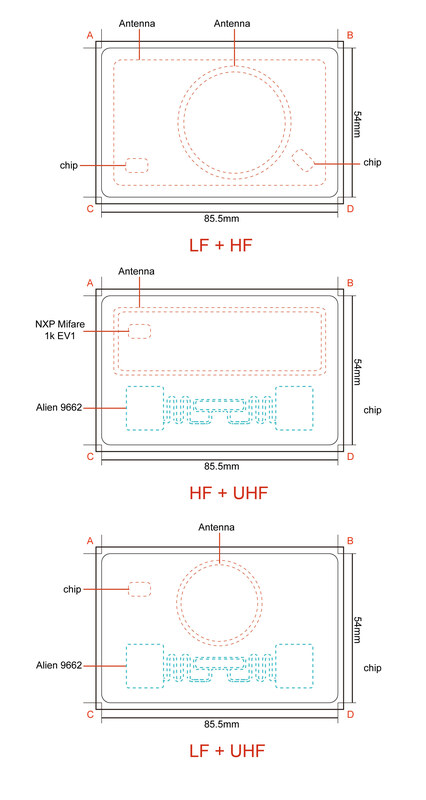 860-960MHz UHF(Ultra High Frequency) RFID cards with a long read distance and muti-card read/write capablity. It is faster data transfer rate than LF and HF. As comply with the international standard EPC global UHF Gen 2 . 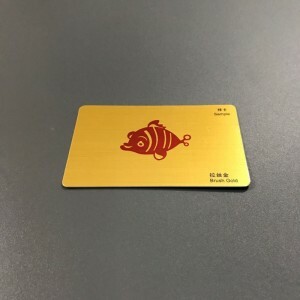 13.56MHz RFID cards as contactless smart cards are used for electronic transport ticketing, loyalty cards, electronic payment cards, parking , ID cards, NFC tag cards ect. STARNFC is a supplier of SR176 RFID cards, It is a short-range RFID card manufactured according to ISO14443B international standards. 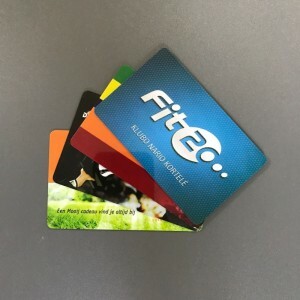 ISO14443 is commonly known as Mifare 1 series, which has a close recognition distance and good confidentiality.We can supply you the best SR176 RFID cards at a low price. STARNFC has been produced 125KHz card with high quality and dust proof. All the material are complying with International ROHS REACH standard. All pre-print cards with Herdbege offset printing machine. 125KHz RFID card transponder with cooper wire embedding antenna on PVC sheet inlay.